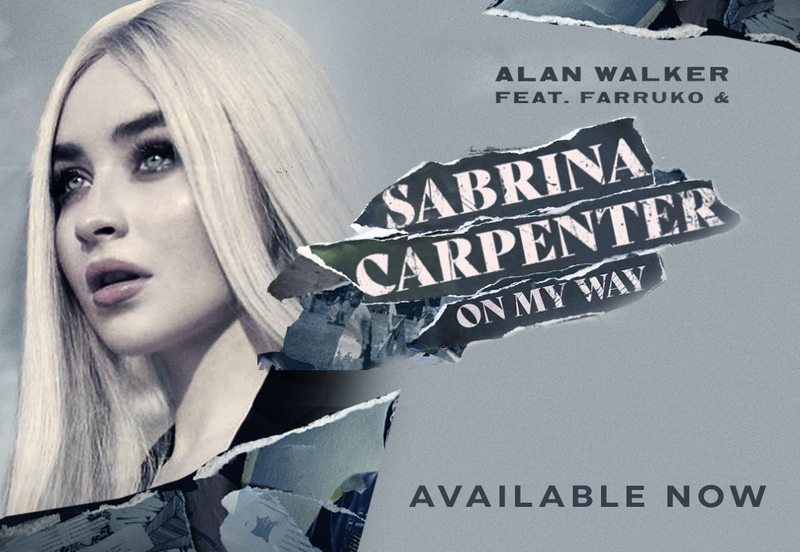 New song, "On My Way," with Alan Walker and Farruko is available now! Copyright © 2019 Sabrina Carpenter. All Rights Reserved.